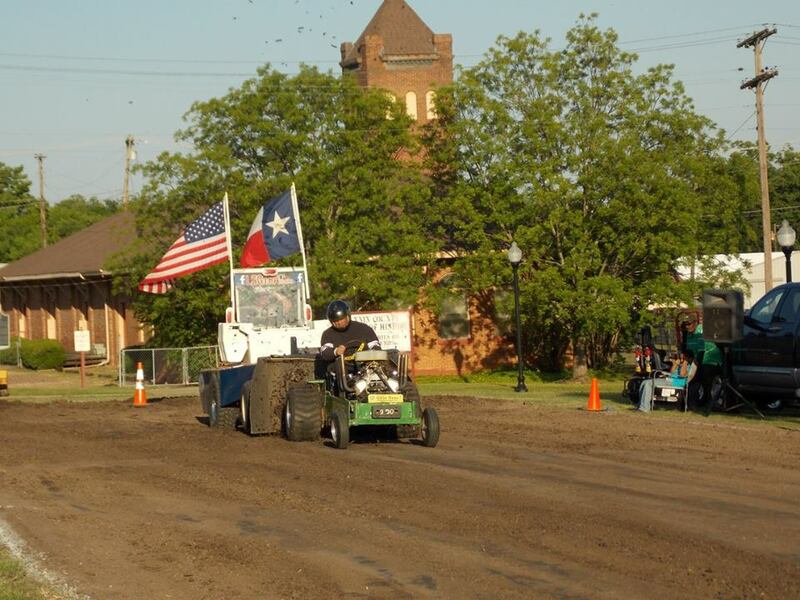 LSGTPA tractor pulling action is set to return to Bonham Texas for an encore performance !! 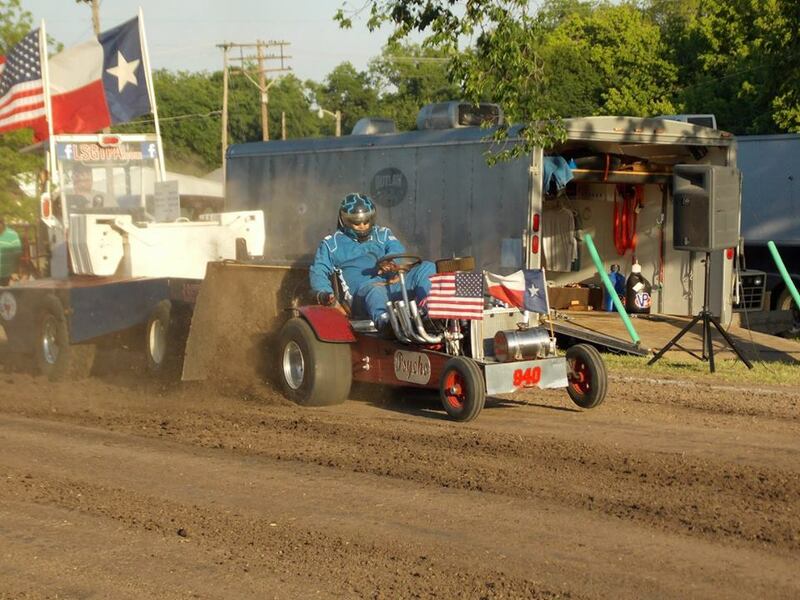 Teams will converge on the Powder Creek Park pulling track, for two rounds of Saturday night LSGTPA pulling action ! 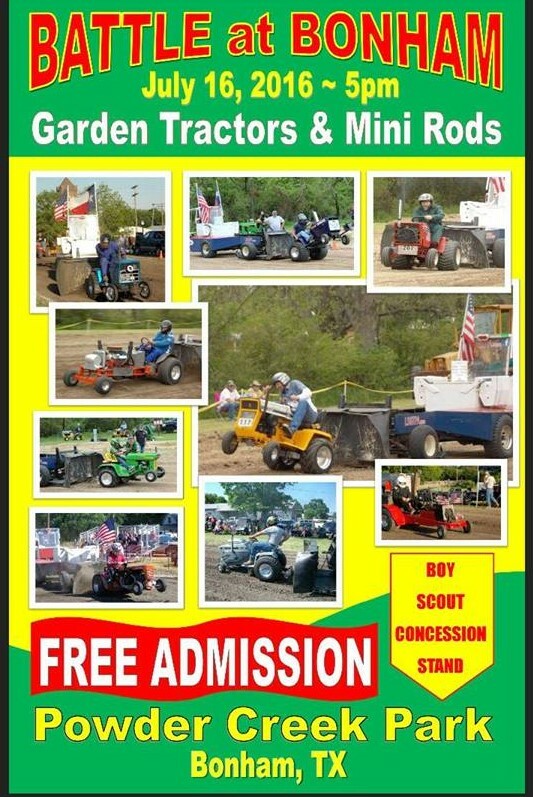 Mark your calendars.....you dont want to miss the Battle At Bonham !!! 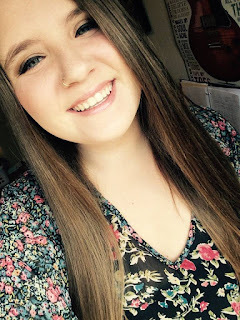 Opening ceremonies are scheduled for 5pm, featuring performing artist Bailey Melvin presenting the National Anthem ! 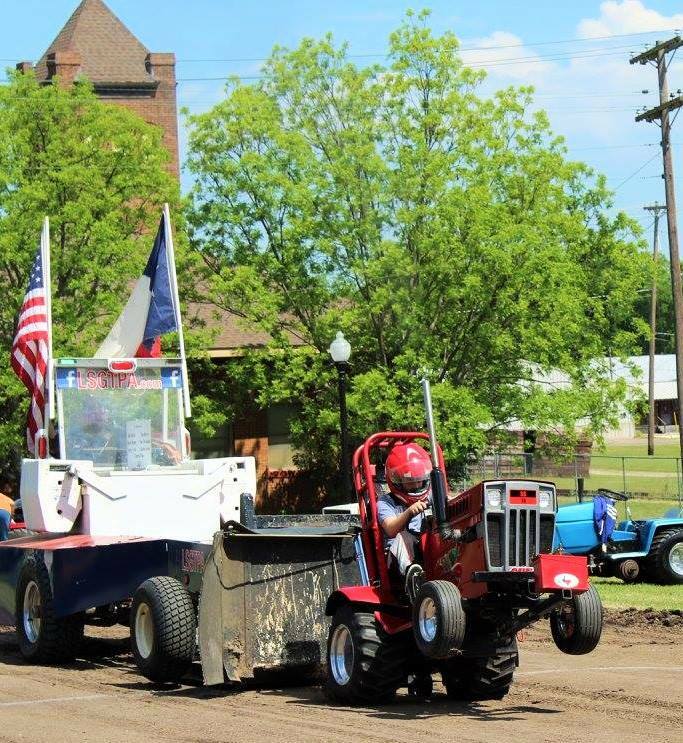 LSGTPA tractor pulling returns to Powder Creek Park on Saturday, July 16. 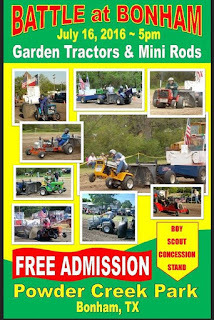 Powder Creek Park in Bonham, Texas will host Battle At Bonham, LSGTPA tractor pull. Battle At Bonham, LSGTPA tractor pull, scheduled for Saturday night, July 16th at 5pm. Opening ceremonies are scheduled for 5pm, featuring performing artist Bailey Melvin presenting the National Anthem.